It is very common for most people to not have the space in their mouth for erupting wisdom teeth. Wisdom teeth usually begin to erupt between the ages of 18 to 25.They can partially erupt and cause problems such as bone loss and decay to the tooth in front of it. They can be too far back to clean properly, and most often start to push and crowd other teeth. 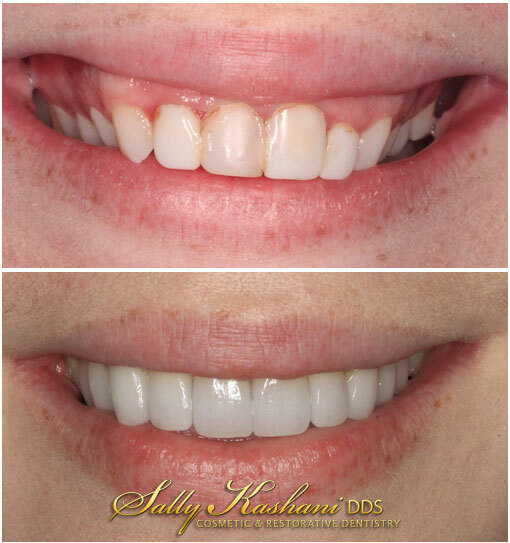 This becomes a real issue when orthodontic treatment/braces have been done in the past. 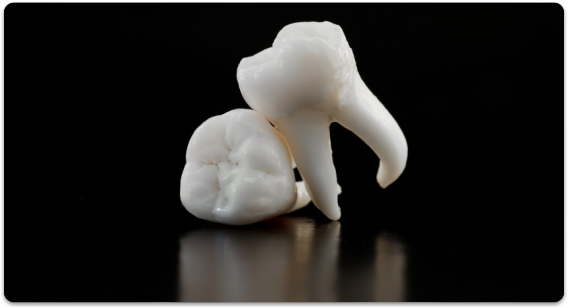 Call for a consultation with our oral surgeons to see if your wisdom teeth need to be extracted. Even people at an older age will sometimes need their wisdom teeth out. Don’t wait until problems arise! And no need to be afraid, we can always provide sedation. Wisdom teeth will often get cavities and cause gum problems because they are hard to clean. If you allow them to erupt they can crowd your teeth, and ruin all the years you spent in braces! When your wisdom teeth first come in, the roots haven't fully developed. It's easier to remove them before they do, and you'll recover more easily too. In general the older you get the more difficult they can be to remove. Complications arise in less than 2% of extractions, making it one of the safest types of surgery. Most people leave their wisdom teeth partially erupted and this is a constant source of bacteria leakage into your bloodstream. You have options of sedation so no need to be afraid.